Mark Leslie is a writer, editor, professional speaker and book nerd with a passion for craft beer. He has written many horror and speculative fiction novels, as well as short stories and poetry. 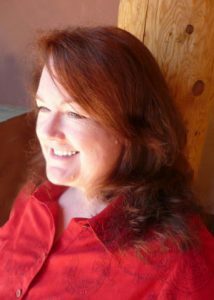 Host Patricia McLinn talks with Mark about drawing from experiences in our past and everyday life.